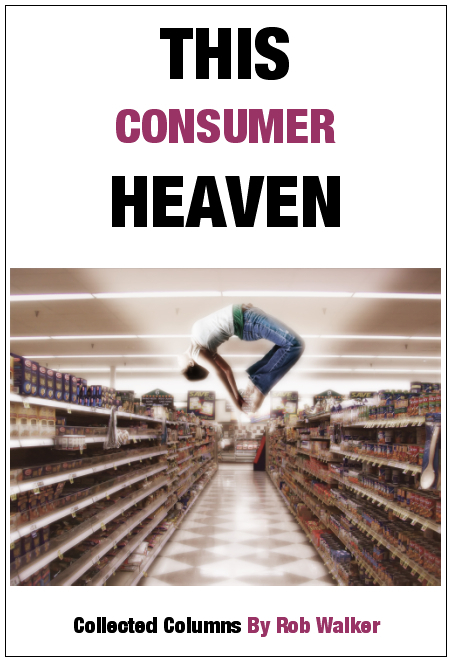 From 2004 to 2011, I wrote a column called Consumed for The New York Times Magazine. 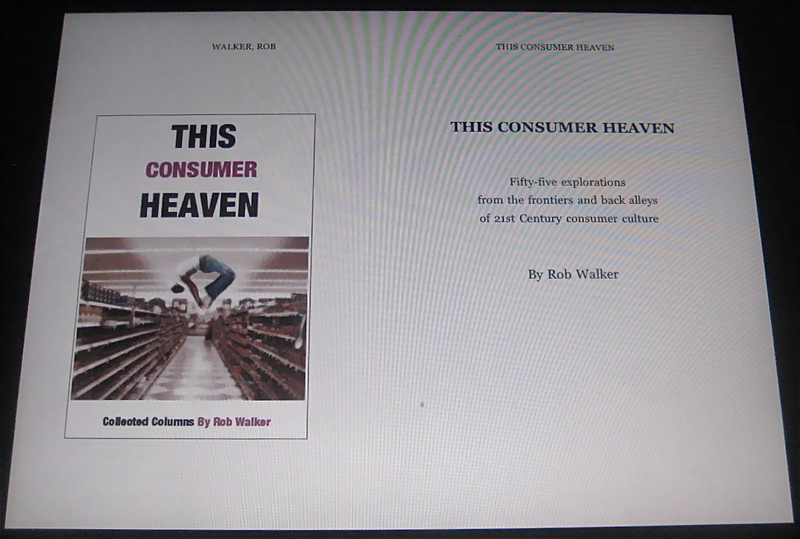 Conceived of as a cross between business journalism and anthropology, the column addressed material culture, and was variously seen as being about branding, design, psychology, or consumer behavior. Depending on the week, it was indeed about each, or all, of those subjects. The final installment of the column, with some parting thoughts at the end, is here. There is a (somewhat spotty) archive on The Times’ site, here. The e-book’s cover image is “Shopping — Ecstasy,” by David Blackwell, and is used via Creative Commons License.